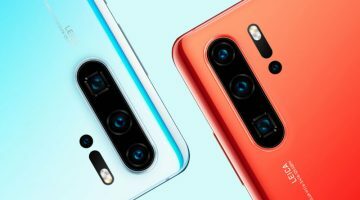 Teenagers and Millennials the world over have been obsessed with Fujifilm’s Instax instant camera range and up until now there hasn’t been much competition in the market. Luckily for those who love a little friendly competition, photography giant, Canon has just joined the instant camera printer race with the all-new Canon Zoemini series. Giving you the freedom to shoot, print and share selfies on the go, the Canon Zoemini S and Canon Zoemini C instant camera printers are just the thing you need to unleash your creativity on the world. 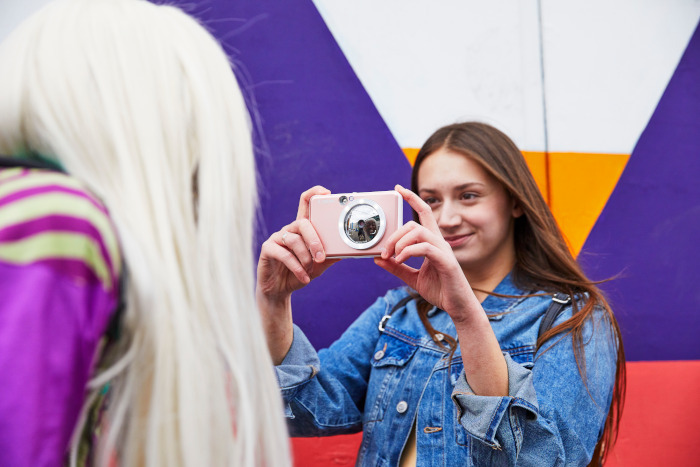 Building on the success of the original Canon Zoemini instant printer, which launched in 2018, the new Zoemini series offers users an all-in-one portable camera-printer solution. With two gadgets to choose from, the all-in-one instant camera printers are the perfect pocket-sized companions for encouraging creativity with easy-to-print, peel-and-stick photos on the go. 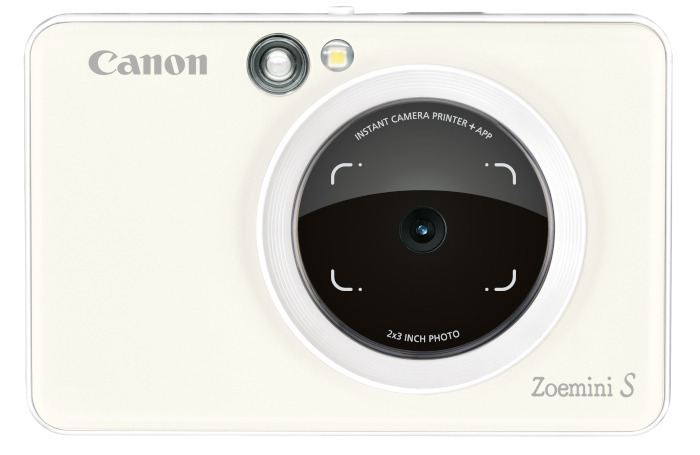 The entry-level Canon Zoemini C features a five-megapixel camera with a Micro SD card slot to capture, print and export photographs on-the-go, while a front-mounted mirror enables users to easily capture and print the perfect selfies in an instant. Available in four vibrant colours (bubble gum pink, bumblebee yellow, mint green and seaside blue), the lightweight and portable Zoemini C is the perfect pocket-sized companion. 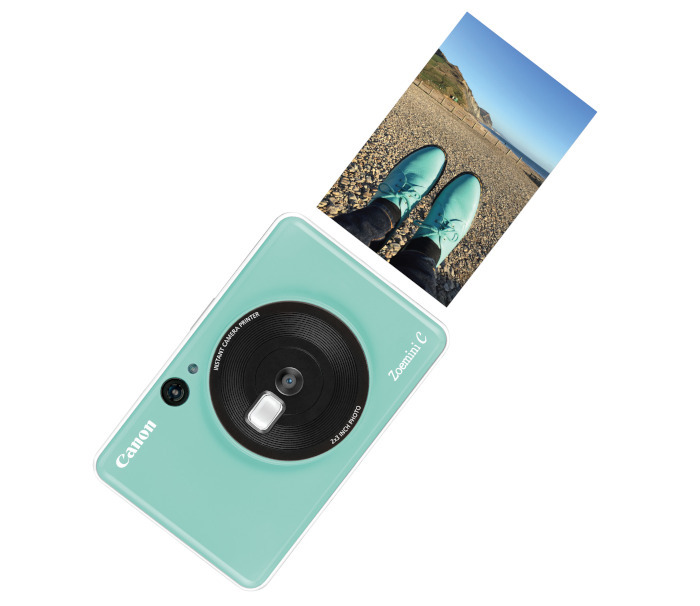 Stepping it up a notch, the Canon Zoemini S is ideal for those wanting to capture, print and share their holiday adventures, a spontaneous selfie, photos with friends or an Instagram-worthy plate of food. Featuring an eight-megapixel camera, front-mounted mirror, ring-light and remote shutter capability, the Canon Zoemini S is a selfie lover’s dream. The little gadget offers exceptional portability and is available in three stylish finishes; rose gold, matte black and pearl white. Both the Canon Zoemini S and Canon Zoemini C gives users the freedom to shoot and print mini photos in a matter of moments on 2×3-Inch Zink sticky-backed photo paper. The unique ink-free Zink technology in Canon’s photo paper delivers a high-quality paper that is smudge-proof, tear-proof, and water-resistant, helping your memories last for years to come. The cameras come with 10 sheets of photo paper on purchase and additional paper is available to purchase in packs of 20 or 50. The great thing about Canon’s new instant camera printer series is that it also gives you the option to save and edit photos, instead of having to print every image instantly. The Canon Zoemini S is supported by the free-to-download Canon Mini Print App (iOS/Android), which offers remote shutter and self-timer function while also giving users a range of ways to print, edit, and share their photos. 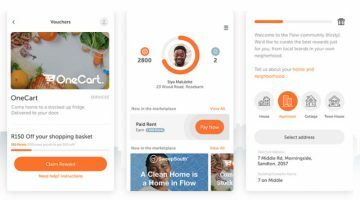 Use the app to share your images directly to Instagram and Facebook, save to Google Photos and Dropbox, or print images directly from a smart device using Bluetooth as well as edit from an array of creative filters and frames. Both the Canon Zoemini S and Canon Zoemini C will be available from the end of May 2019 throughout South Africa. 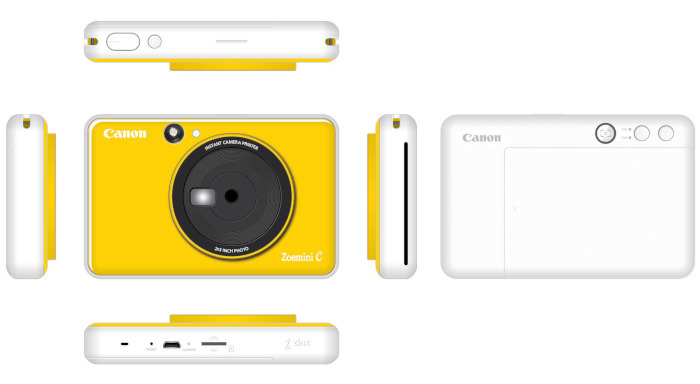 The Zoemini C will be priced at a recommended price of R1,999 and the Zoemini S at R2,499. Want more tech-related reads? Click through to our Gadgets section for more great news, reviews, and features.